The Drone Market Environment Map 2018 helps executives to gain an understanding of the 1000 most active drone companies and organizations in the world. It helps to identify all key-players of the market and represents the current drone eco-system like no other in terms of topicality and integrity. This slide helps to gain an understanding of the current and most active players in the (commercial) drone market. 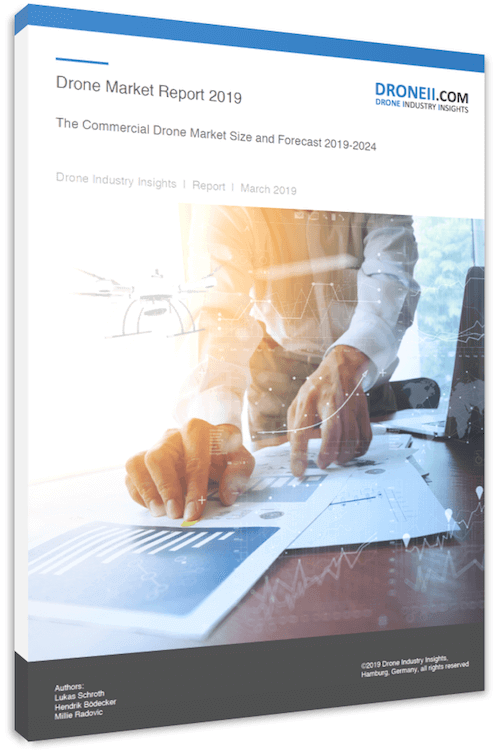 Download the free infographic “Drone Market Environment Map 2018” now and join our frequent newsletter service.